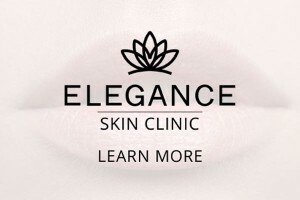 Elegance Skin Clinic prides itself on providing the highest quality anti-wrinkle and dermal filler treatments. Here is a list of some of the more common areas that clients ask to be rejuvenated when they visit Elegance skin clinic. We are happy to discuss any concerns you have and how best they be treated using only the highest quality products available. The required dose for any treatment is tailored according to the individual patients, the desired outcome and the mass of muscle been injected. The dosages required may change over time if treatments are performed regularly.